Press TV – The holy city is located in southern Iraq. 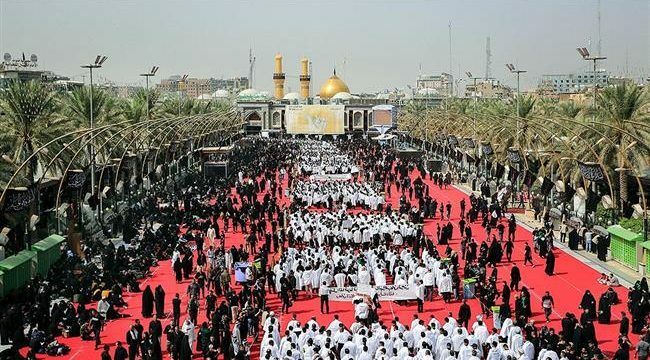 The holy shrine of Imam Hussein is located there. Muslims all over the world hold ceremonies to mark his martyrdom anniversary each year.